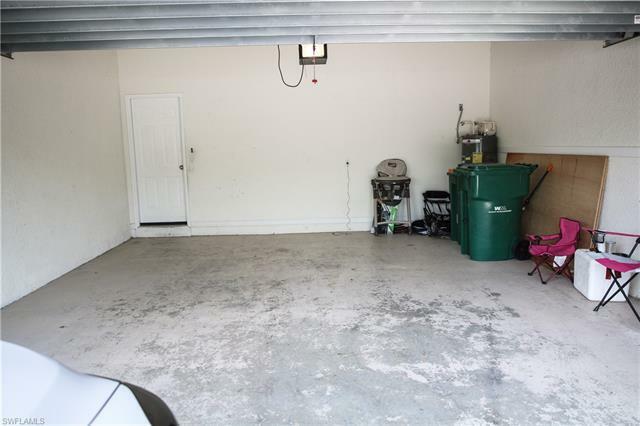 Seller is motivated, bring all offers. 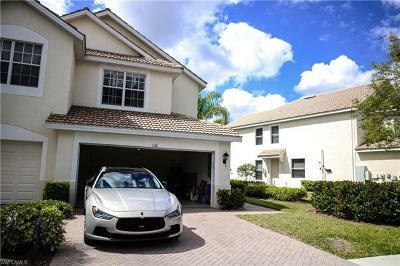 Welcome to Naples! 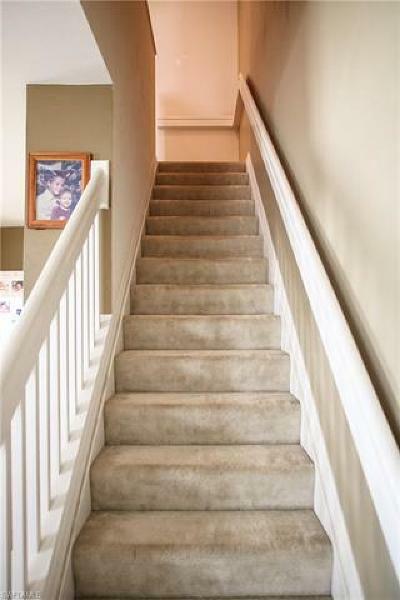 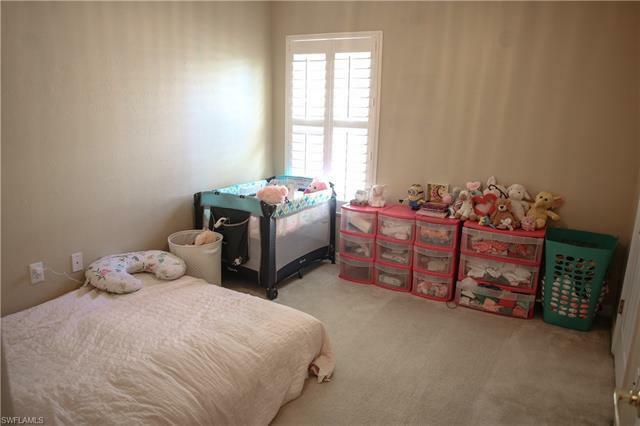 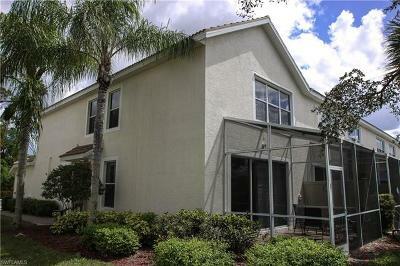 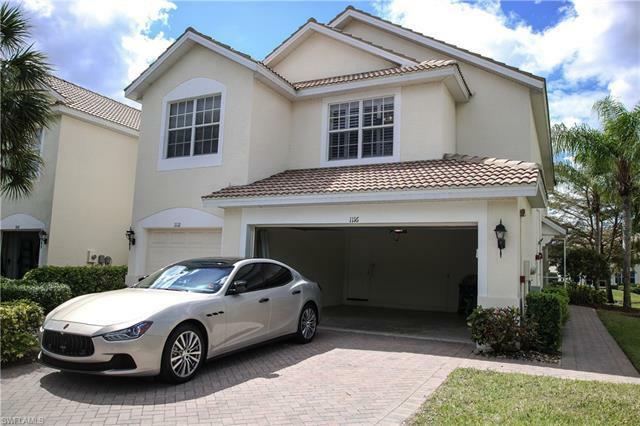 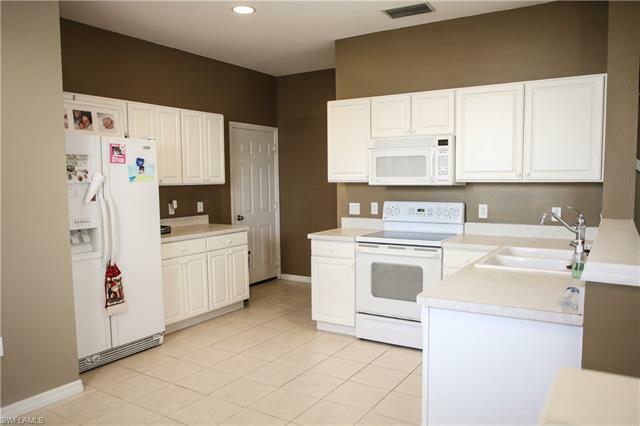 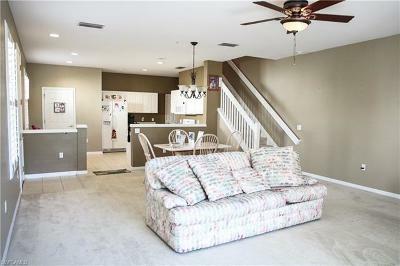 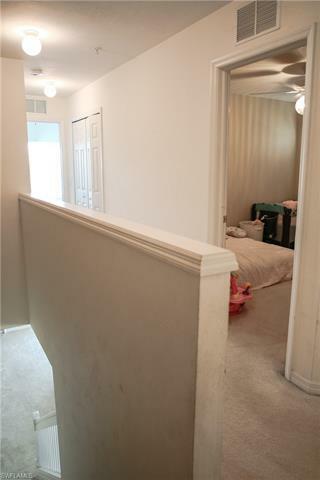 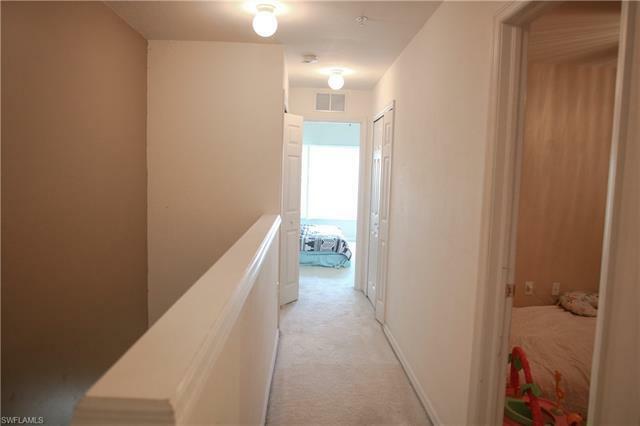 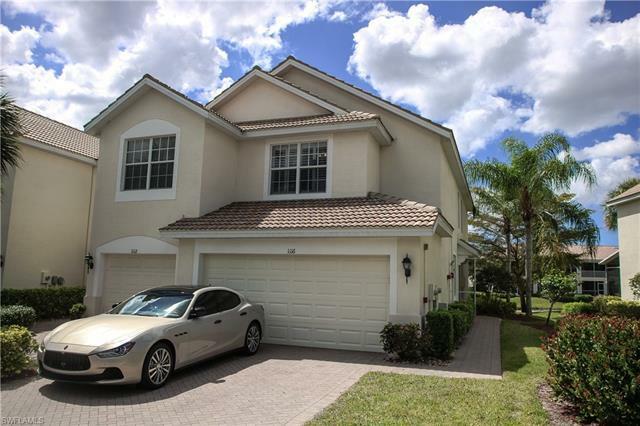 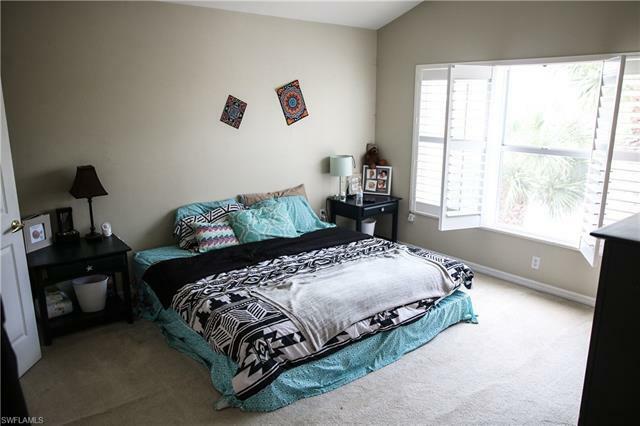 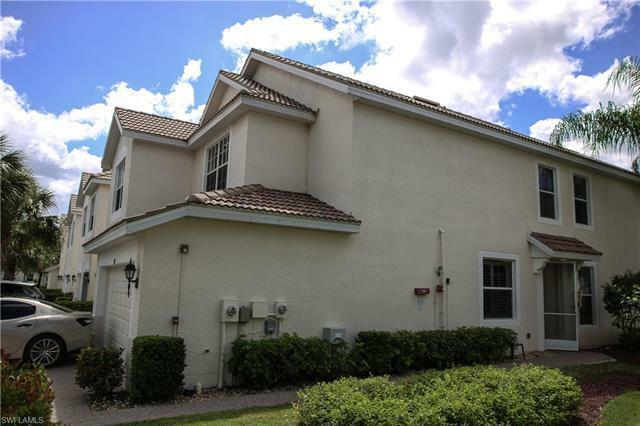 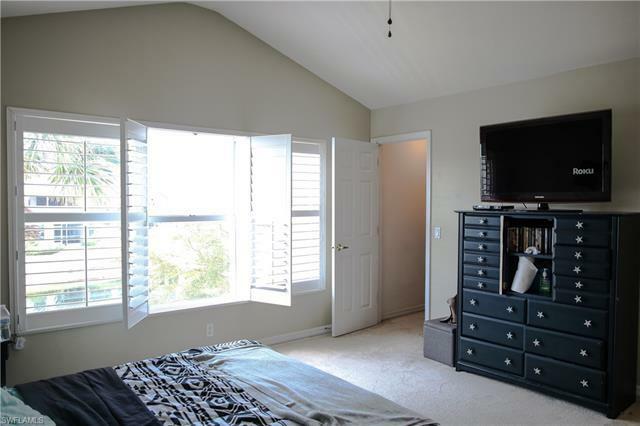 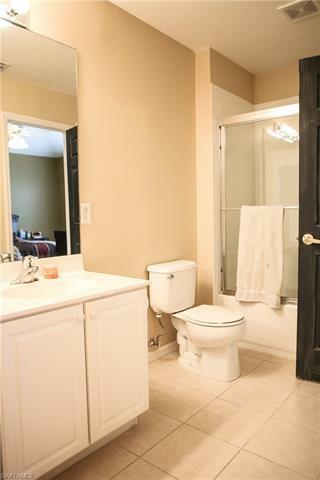 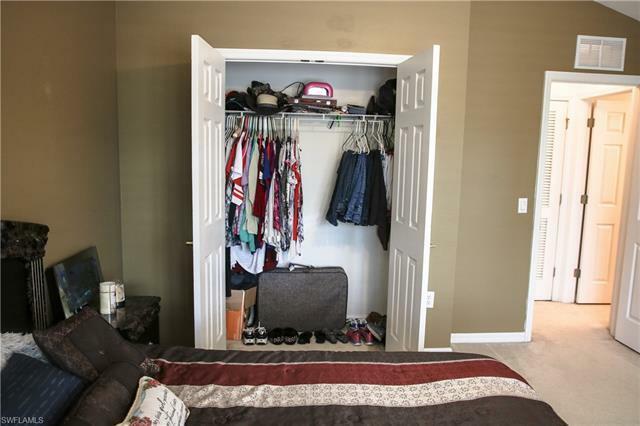 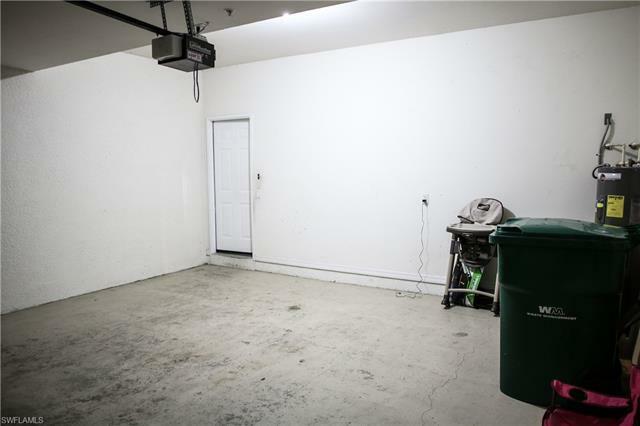 This 3 bedroom/2.5 Bathroom Townhouse has a location that cannot be matched! 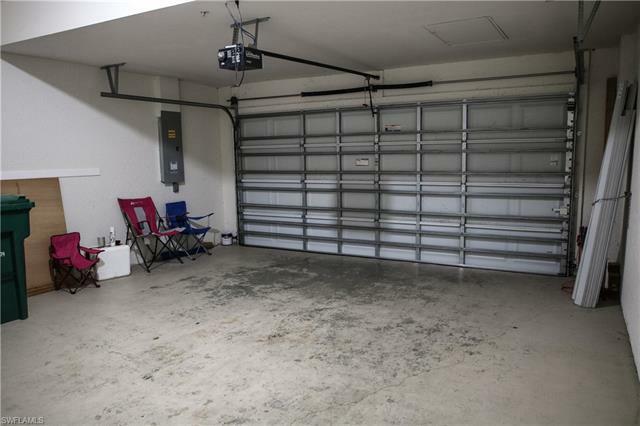 This property has a Large Paver Driveway with a 2-car garage, Water View. 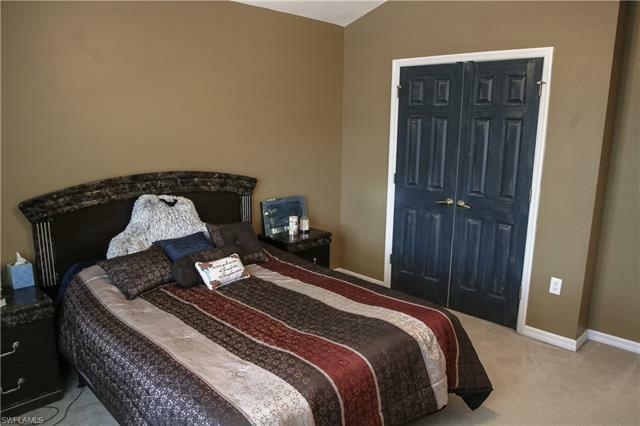 On top there is guest parking located directly in-front of the property with the community pool adjacent. 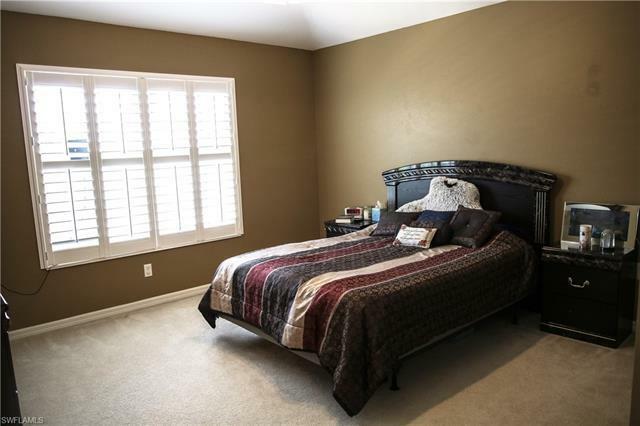 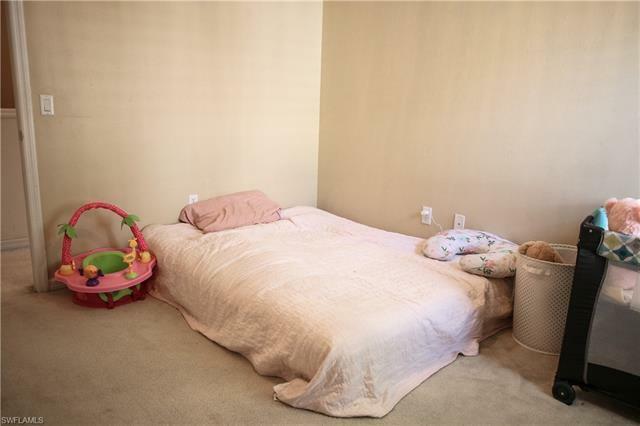 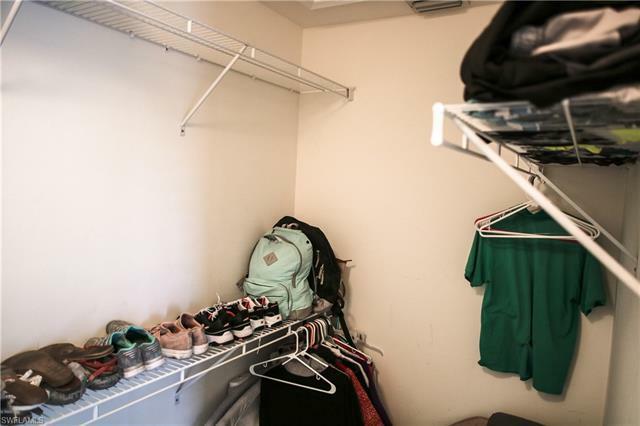 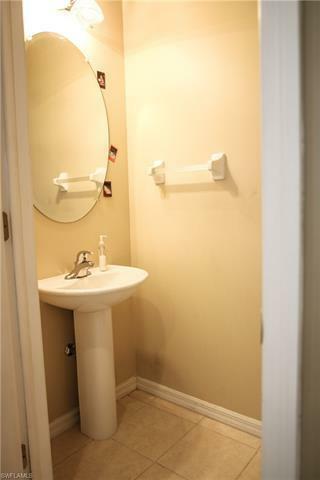 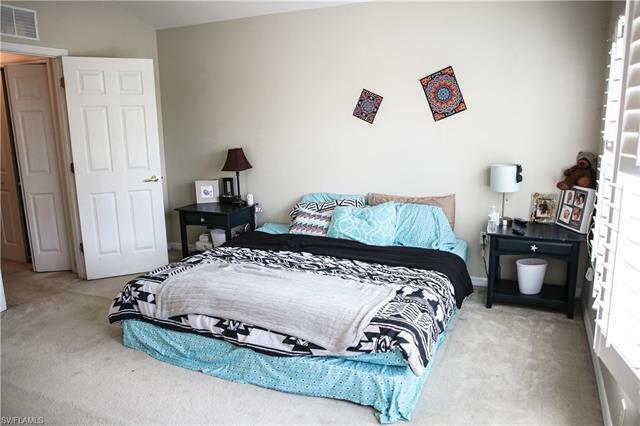 Amenities include, basketball, community pool as well as internet access! 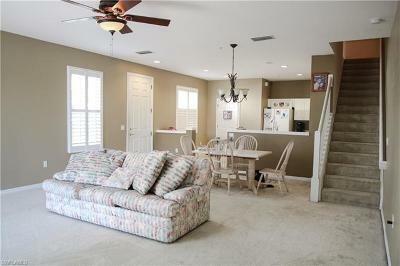 When walking in, the property has a fantastic open floorplan and custom plantation shutters, fans in every room. 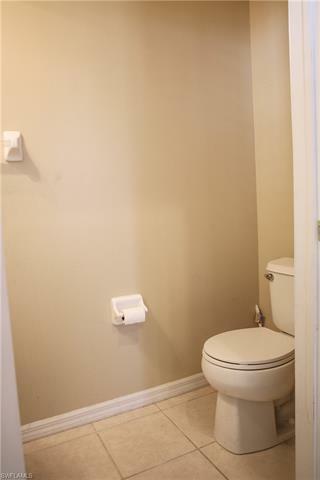 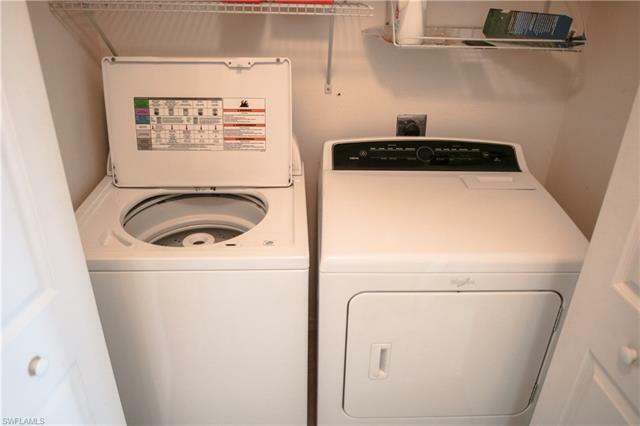 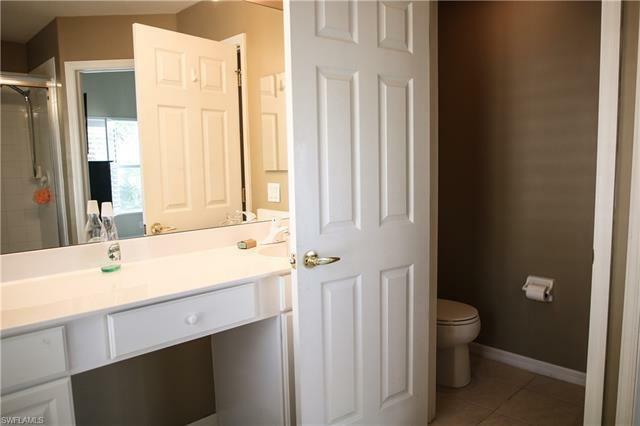 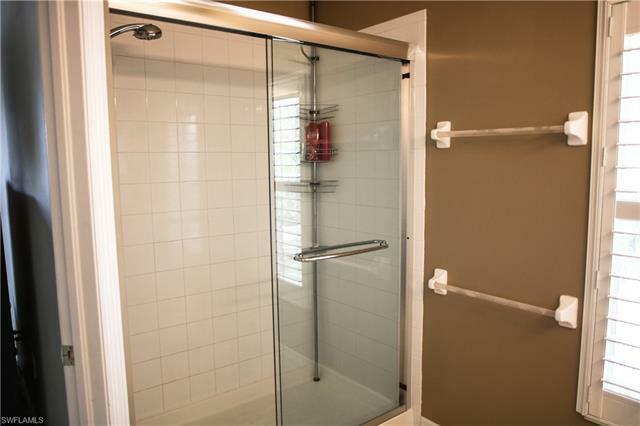 The Master-bathroom has frame-less shower doors and have a laundry room with new 2016 Whirlpool Cabrio Washer & Dryer. 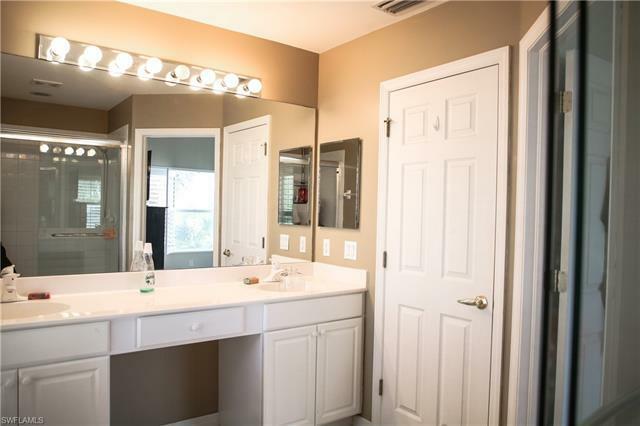 This incredible home also offers a newer water heater put in 2016! 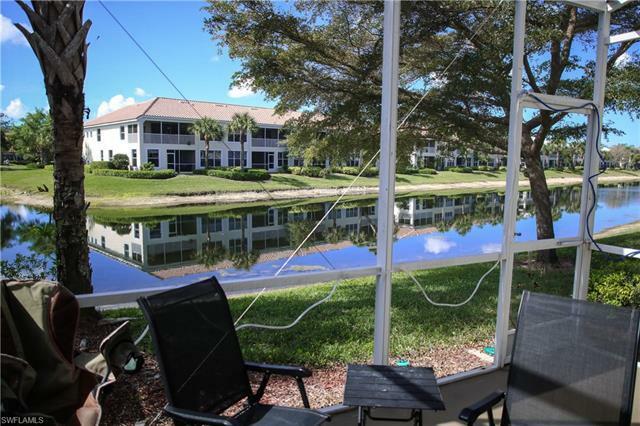 Come take a look at this beautiful home with a lake view from the lanai. 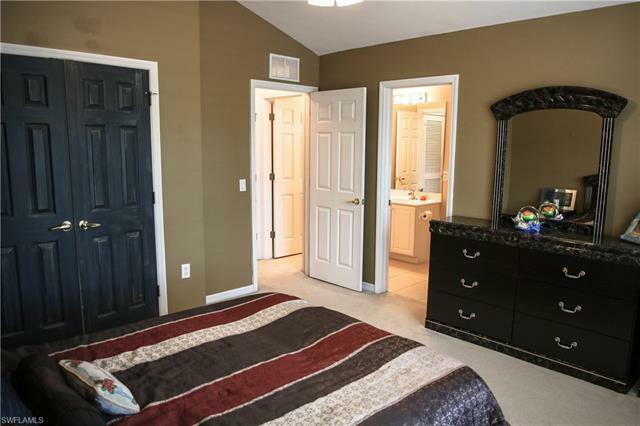 This gated-community is also pet-friendly! 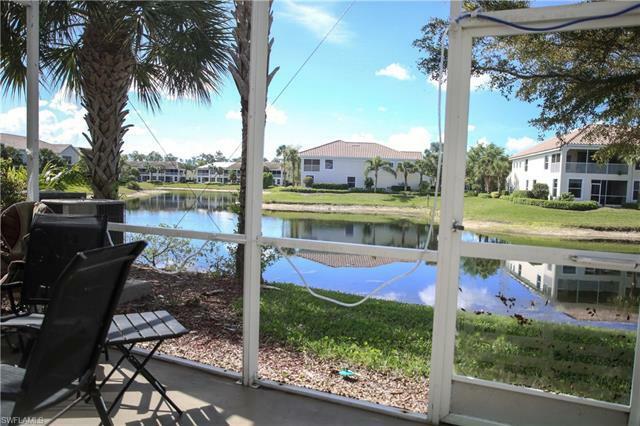 You deserve a home in paradise, make it a reality!